The Egyptian artist, designer and Islamic art historian became interested by how the word �no� is portrayed in Arabic calligraphy in 2010 when she was invited by theKhatt Foundation to participate in an exhibition commemorating 100 years of Arabic art in Europe. If you want to know how to say no in Arabic, you will find the translation here. 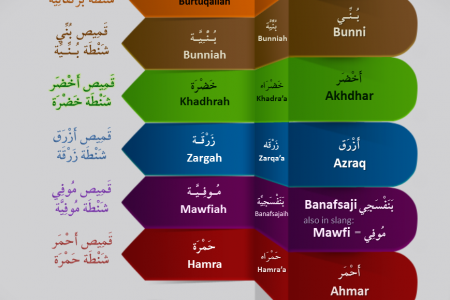 We hope this will help you to understand Arabic better.